It’s been almost four months since we made aliyah, but it seems like years. During this time In Israel we bought a new car, a new stovetop, a new TV, and various small appliances which we should have bought in the States. We’ve prayed in a number of different synagogues, seen an excellent play in English, been invited to a Shabbat meal with two couples we did not know before, attended an Israeli wedding, and celebrated the High Holidays, Sukkot and Simchat Torah here. Despite the fact that the neighborhood we live in has both religious and secular residents, there were few cars on the street on Rosh Hashanah and no cars at all on Yom Kippur. In fact, on Yom Kippur, many kids ride their bikes on the streets throughout Israel since the streets are free of vehicles. On Sukkot, many food establishments have their own succahs and it is very interesting to see multiple sukkot on streets with restaurants. Jerusalem and many other cities have large public sukkot featuring free entertainment. There is a festive holiday atmosphere in Israel throughout Sukkot and Simchat Torah. We’ve also spent loads of time filing out forms, including those required to: open a bank account and a checking account, buy a car, obtain an Israeli Driver’s license-which requires multiple completed forms, an eye test , at least one driving lesson and a driving test, even though we have American licenses – obtain temporary Israeli passports issued after being in Israel for at least three months, but less than a year. I also attend an Ulpan (one run by the City of Jerusalem) three days a week from 8:30 AM (everything begins early in Israel) to 1 PM. The Ulpan is a school for learning the Hebrew language. The government pays for the first 500 hours of instruction, which, at three days a week, is about ten months. The school administrator tests every student before she assigns them to a class. Those with no knowledge of Hebrew are assigned to a class which meets five days a week, while those with fairly good Hebrew skills attend only twice a week. The rest are three day a weekers. While instruction is in Hebrew, there is, in my humble opinion, too much of an emphasis on grammar. Too little time is spent on conversation. This may be because the classes are too large to engage in meaningful conversation. The classes composition is like a mini UN. My class has a number of French speaking students from France, a Spanish and Portuguese speaking student from Brazil, English speakers from the United States, a Danish student, an Australian, a Canadian and other students whose origins I do not know since they are new. It’s getting cool in Jerusalem, although it’s still much warmer in the southern part of the country. Somehow, I neglected to take everyday turtlenecks with me and I have yet to find a store that sells them. Shipping them from America is very expensive, as the cost of shipping often exceeds the cost of the purchase. The only thing to do is to wait until someone I know visits Israel and is willing to bring a few items with them for me. It seems Israelis do not wear turtlenecks, although I’m not sure why. Correction: I have been told of a store that sells turtlenecks in Geula, a religious neighborhood in Jerusalem. On a more serious note, there is a slight undercurrent of anxiety in the country due to the Arab violence. While the threat is real, statistically the probability of any particular person getting hurt is much much less than the chances of getting hurt in an auto accident. Still, it’s unnerving and people at bus stops, for example, try to sit or stand with their backs to the wall. It’s most unfortunate that the incitement by the Palestinian Authority, Hamas and Isis has created a situation where young Arabs are led to believe that stabbing and killing a Jew is somehow defending Jerusalem for Islam and a desirable act. Building additional barriers around Jerusalem and increased intelligence have helped curb the violence here and the majority of the incidents are now taking place in the territories. But, hopefully, this too shall pass. In the meantime, Jews are just a tad more careful and those licensed to carry firearms are increasingly doing so. 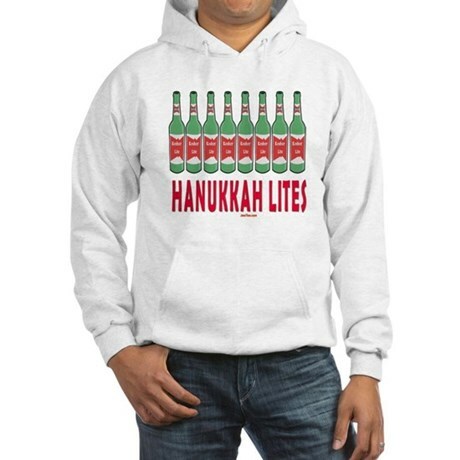 Funny Hanukkah Hoodie and Oh So True. 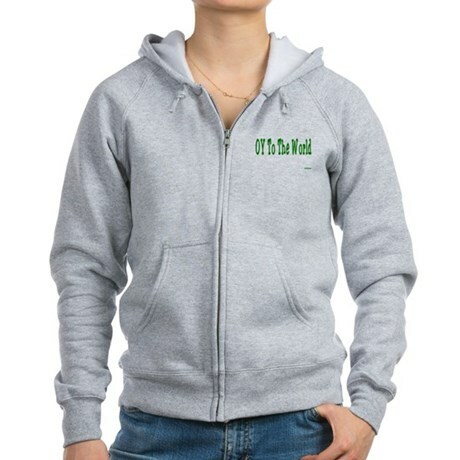 These shirts and hoodies come in many sizes, styles and colors. Buy one for yourself or give them as Chanukah gifts. 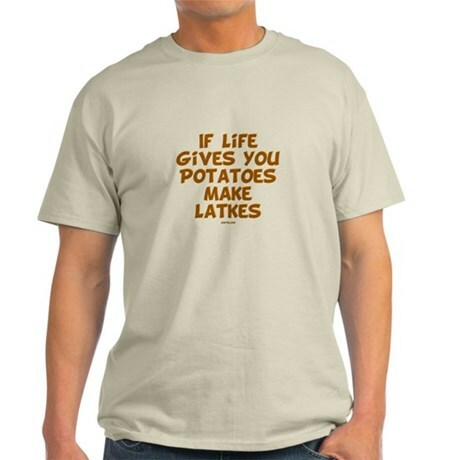 See the entire collection at JewTee’s Chanukah Hanukkah Shirts and Gifts. 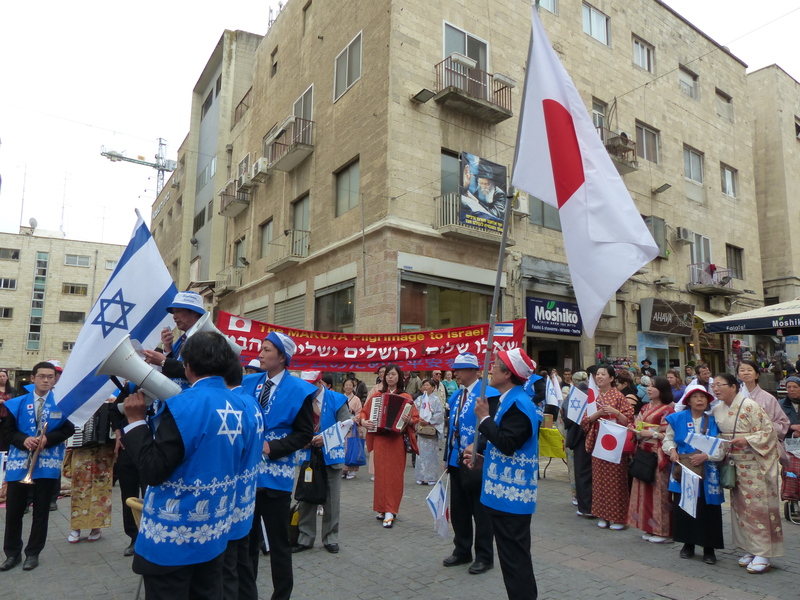 The Makuyas sang several Hebrew songs and danced with Israelis who were gathered around. After we got back to our computers, we, of course, did a Wikipedia search on Makuya. We discovered that Makuya is a religious movement in Japan which started in 1948. Mayuka is the Japanese equivalent of “Holy Tabernacle,” the portable structure carried by the Israelites which served as the focus of the Lord’s interaction with the Jews. The Mayukas believe in living according to the Bible and the original gospel of the early Hebraic Christians. They stress the importance of the Divine Presence in everyday life. They are concerned not just with individual salvation, but with the spiritual restoration of each nation and group. They do not proselytize, and believe in religious tolerance and coexistence. They consider themselves an inclusive movement, rather than a sect. Unlike other Christians, the Makuya’s symbol is not a cross, but a seven branch menorah, which they say emphasizes hope rather than suffering. They believe that the establishment of the State of Israel and the reunification of Jerusalem were fulfillments of Biblical prophesies and so are fervent supporters of Israel and the Jewish people. The Makuyas send their youth to Kibbutzim and make pilgrimages to Jerusalem. 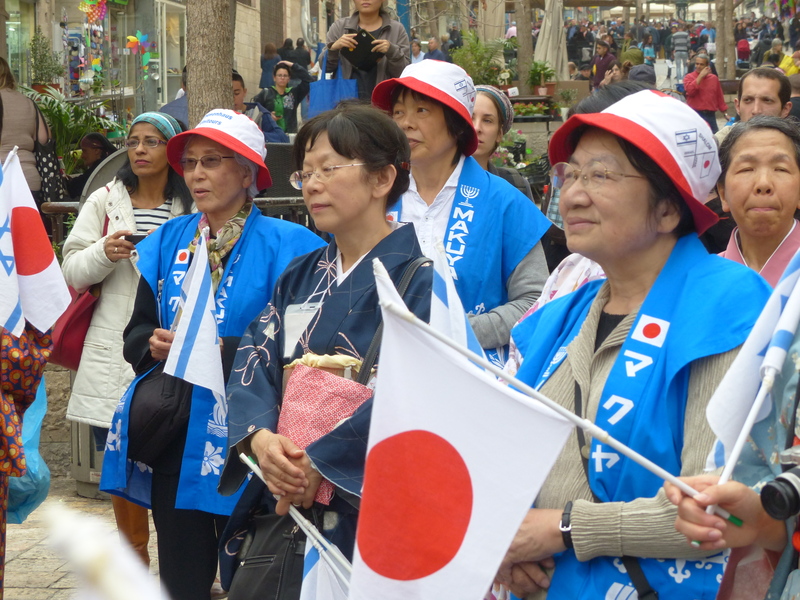 They have held pro Israel demonstrations in Japan and have argued Israel’s case at the United Nations. The Makuyas have about 100 branches throughout the world, and while the exact number of their followers is unknown, their monthly magazine has about 300, 000 subscribers.